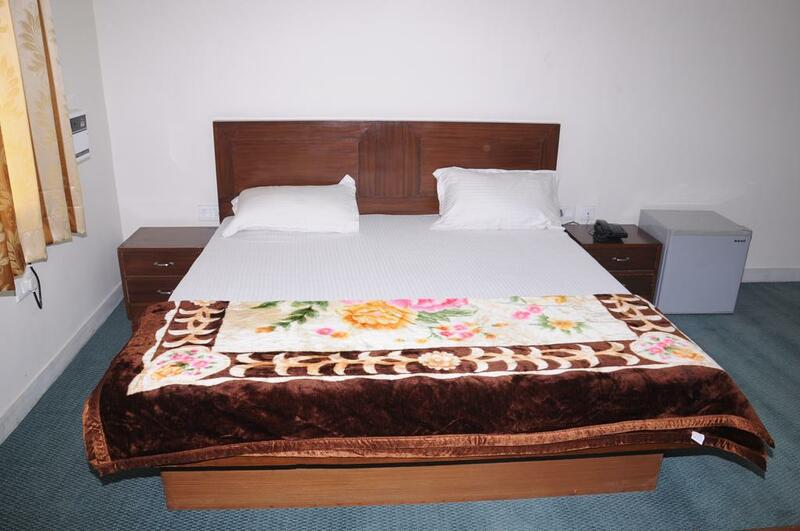 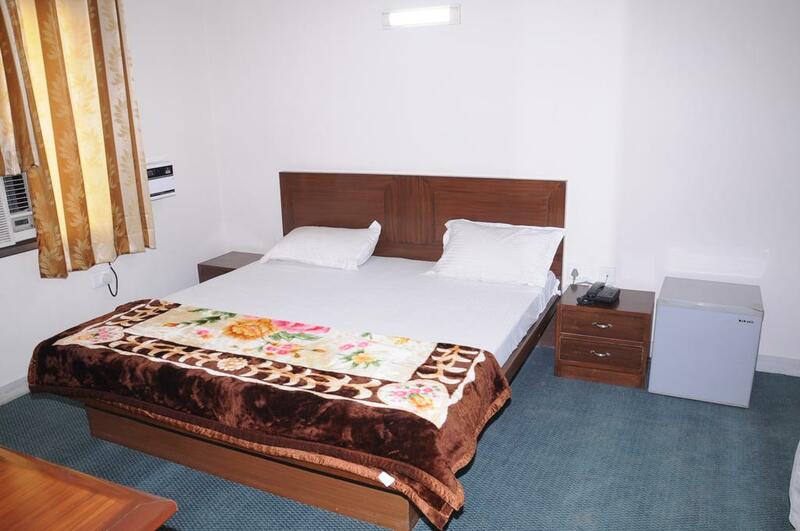 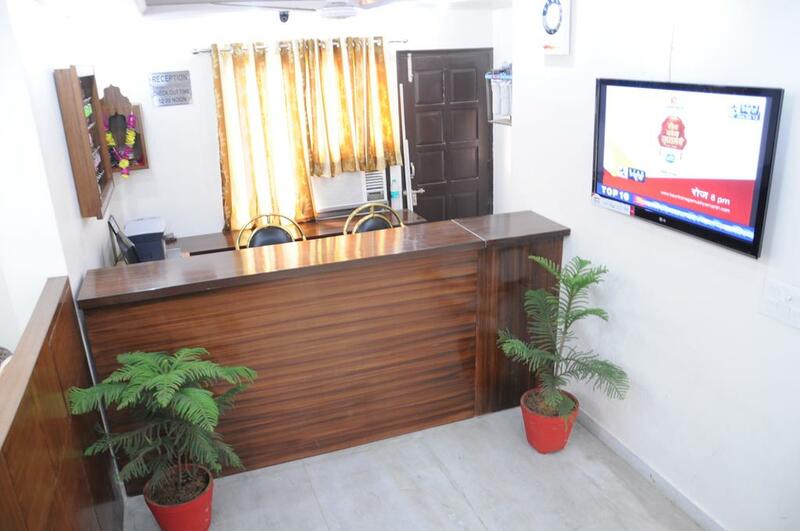 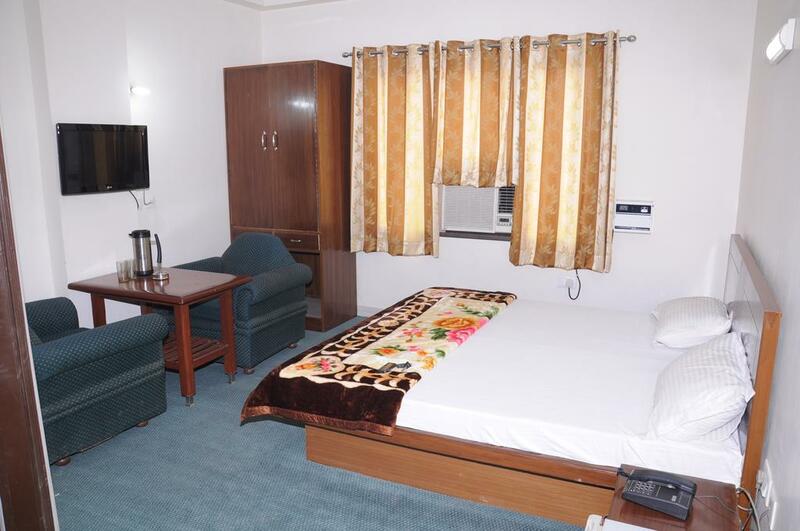 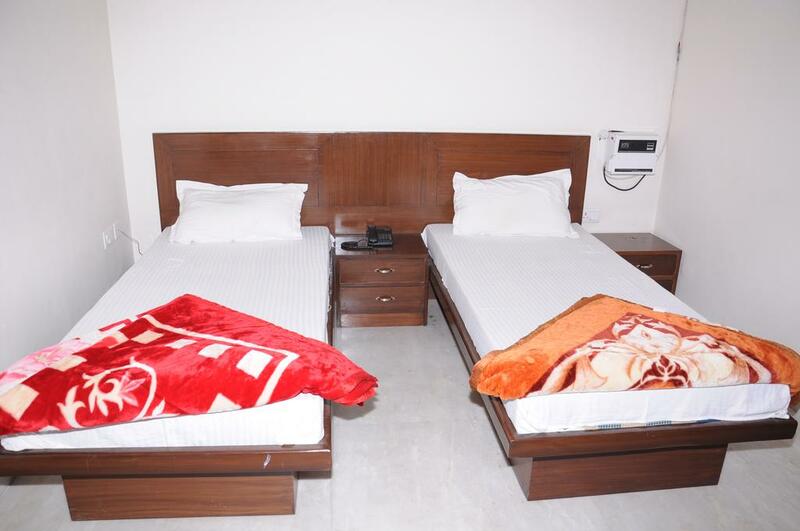 Devi Palace Hotel’s commitment of providing the best facilities and hospitality is reflected in the services we extend to our corporate facilities as well. 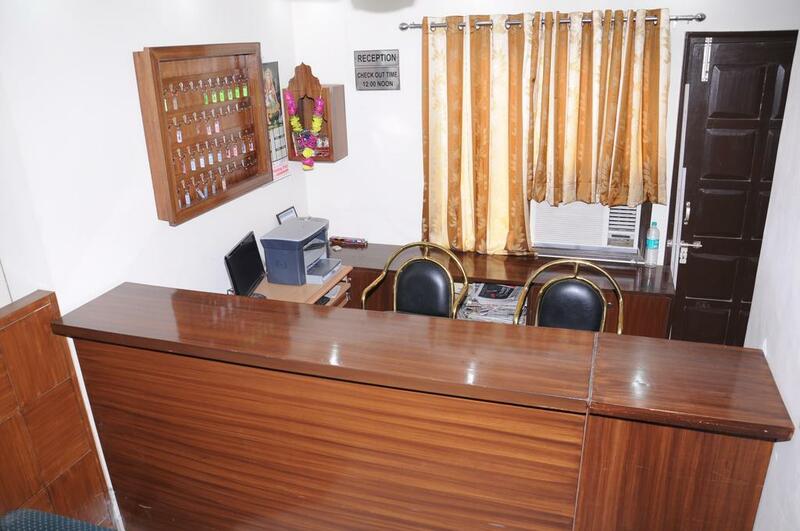 As one of the most coveted meeting halls near Pune and Mumbai, we strive to maintain our high standards by closely coordinating and understanding your needs and then meticulously planning everything about your event, down to the minutest of details. 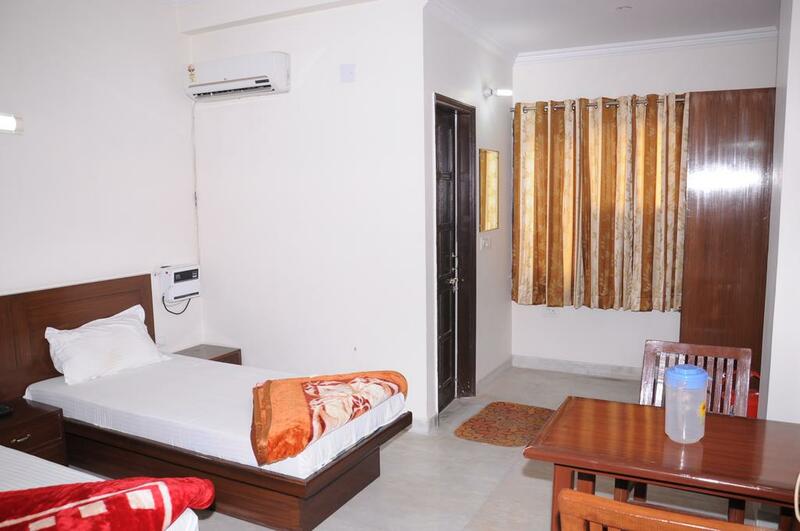 All you have to do is turn up and we will make sure that everything you expect from the function is arranged to your satisfaction. 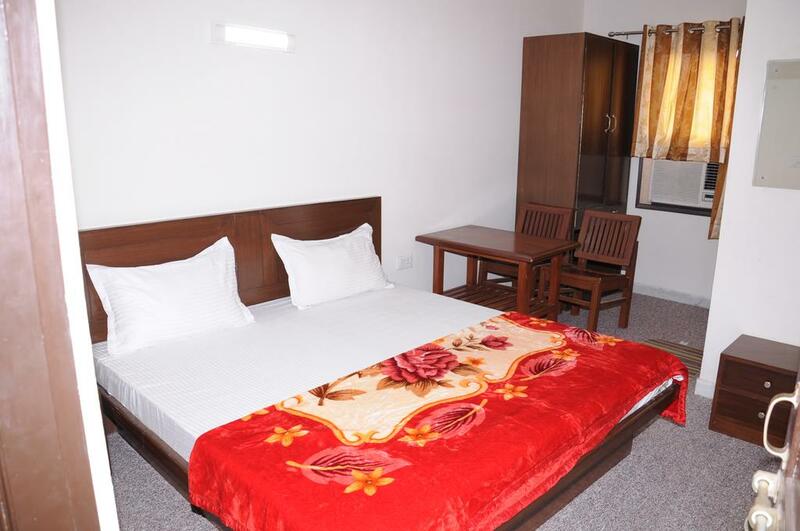 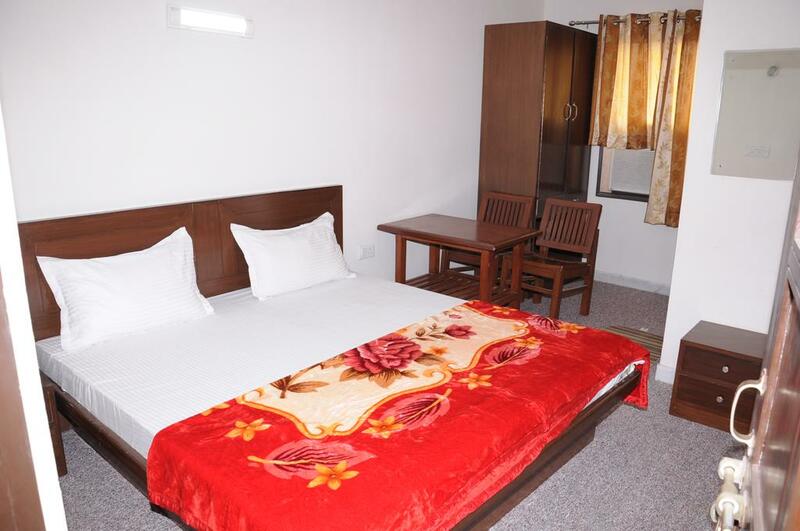 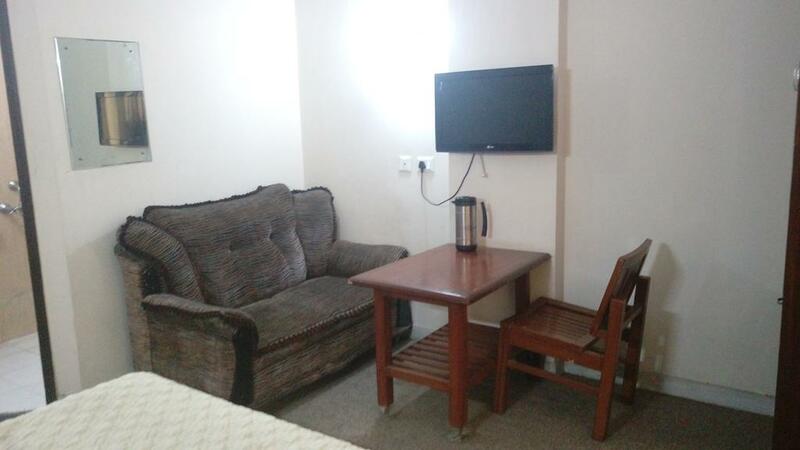 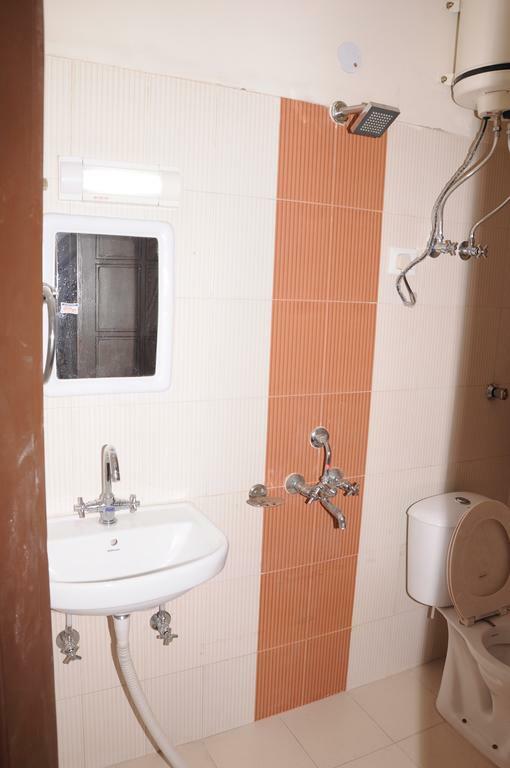 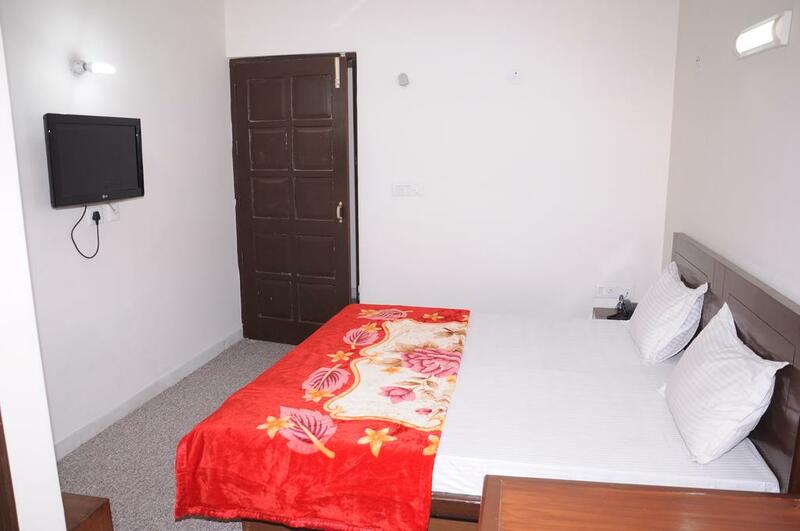 Laundry Facilities, Internet/Wi-Fi, Parking, Elevator/Lift, Front Desk, Complimentary Newspapers in Lobby, CCTV, Room Service, Backup Generator, Baggage Storage on Request. 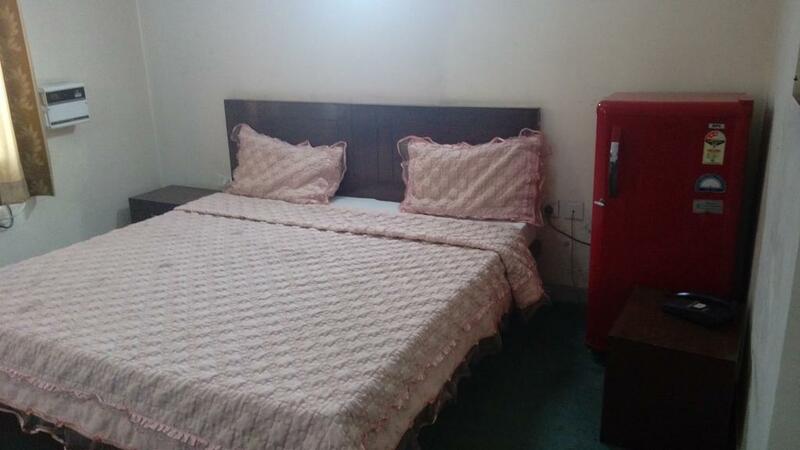 Telephone, Cable/Satellite TV, Complimentary Toiletries, Shoe Shine, Bottled Water in Room, Iron/Ironing Board, Attached Bathroom, MakeUp/Shaving Mirror, Shower Caps, Refrigerator Room. 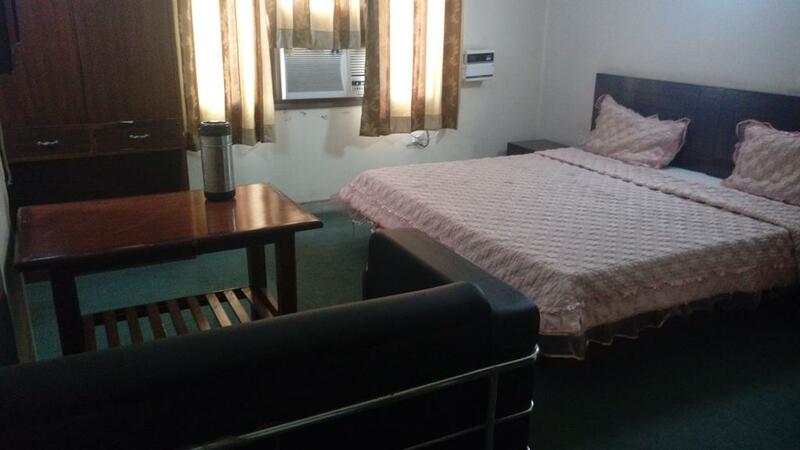 ATM/Banking, Doctor on Call, Laundry Facilities, Parking, Room Service. 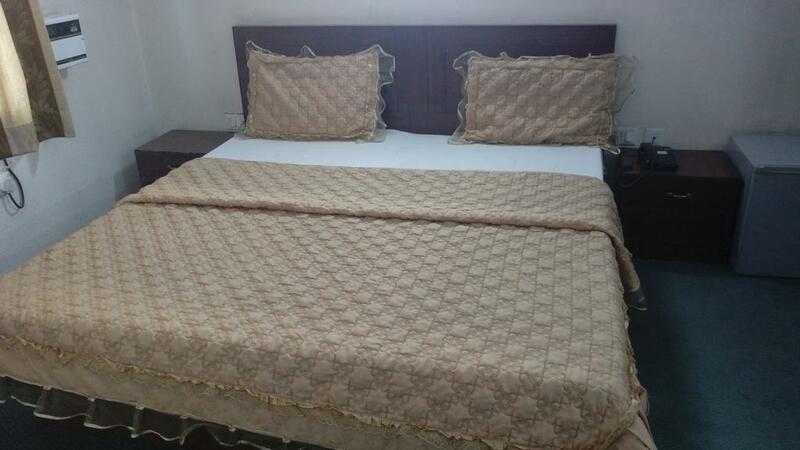 User reviews for "Devi Palace Hotel Gurgaon"